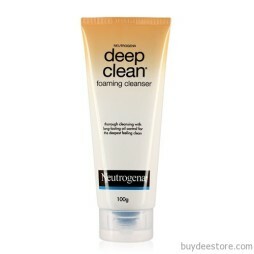 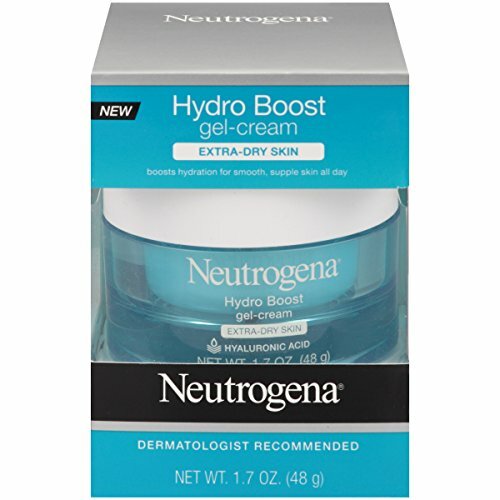 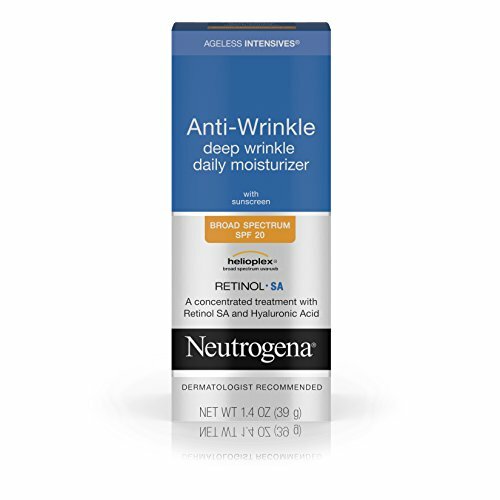 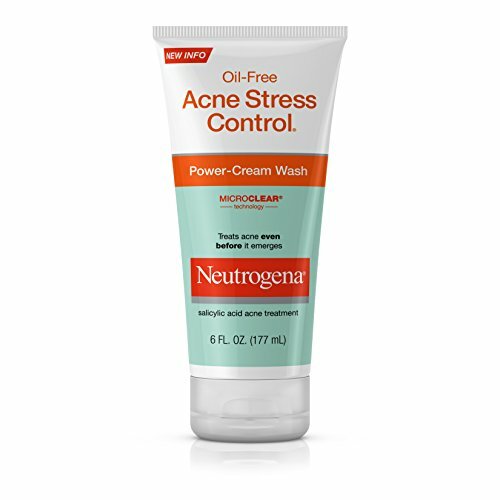 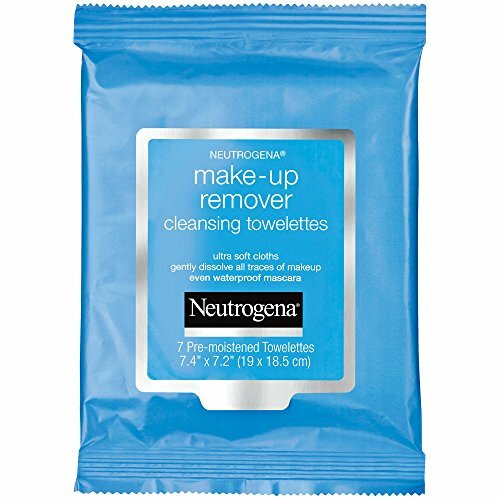 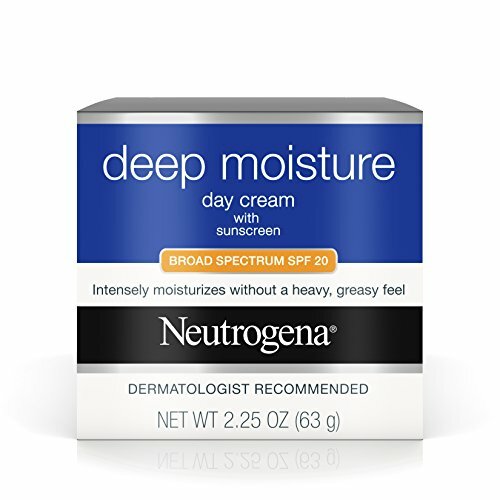 Neutrogena Deep Clean Foaming Cleanser is a refreshing facial cleanser that thoroughly removes dirt, oil and dead skin cells while providing long-lasting oil control to improve the look and feel of skin. 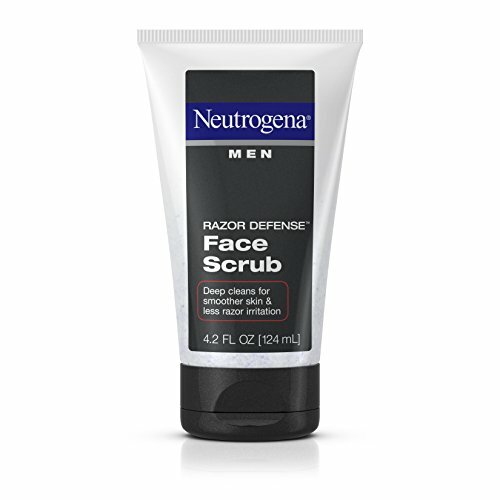 99% clear deep cleaning dirt on the face and purely cosmetic (Formula Non residue) without drying out the skin. 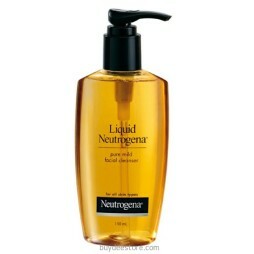 Long-Lasting Oil Control can control oil for up to 8 hours. 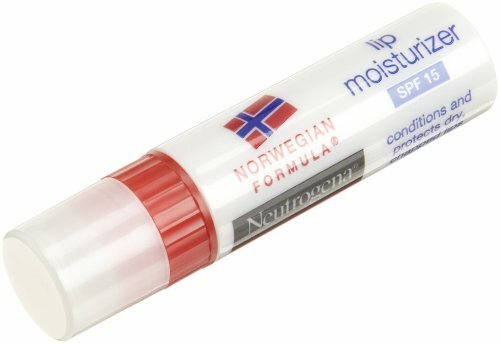 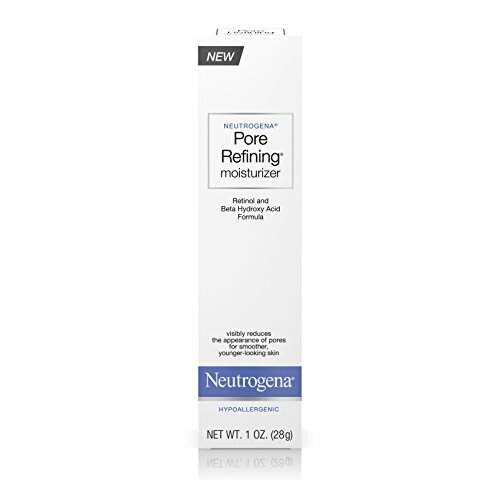 Restore moisture to the skin. 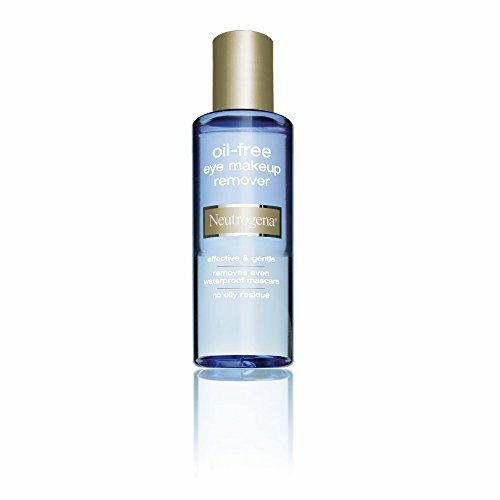 Oil Free (No component of oil).